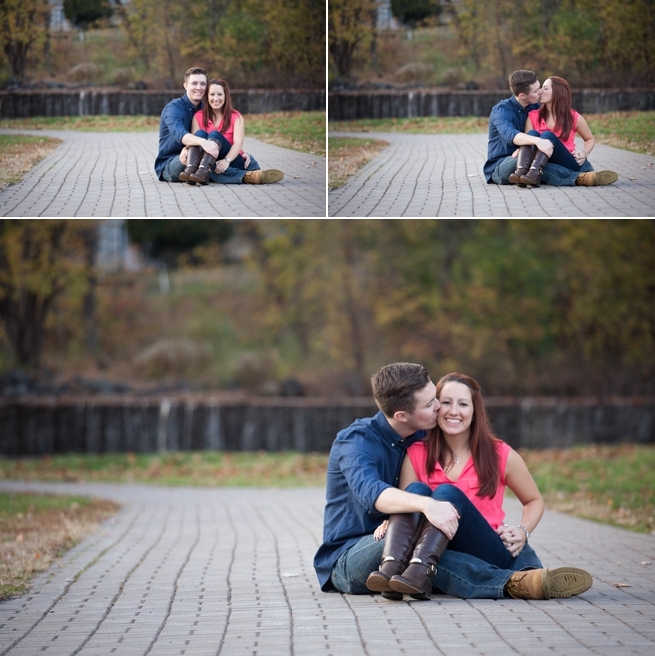 I just love engagement sessions especially in the fall. And we were so lucky to get awesome colors. Sam and Steven were so much fun to photograph. We took a little walk in a park and captured these great images. Here are some of my favorite images. Enjoy! 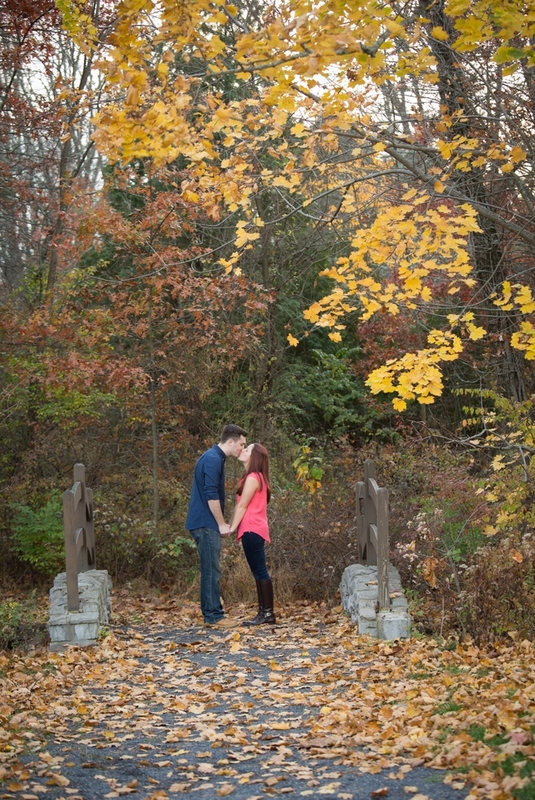 Alicia and Matthew had a beautiful fall engagement session. I love when brides have props to use. When I showed up I saw Alicia and Matthew carrying pumpkins with their wedding date on them. It was so cute and I love the images that we got using them. I also loved the fall colors we were lucky enough to get that day. Alicia and Matthew were awesome to work with. they were up to do anything and I think Matthew even had a little fun…lol Here are some of my favorites. Enjoy! My cousin and his family went out for a session. 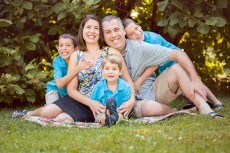 How cute is this family? These kids are great and Maddie could just talk to anyone and for hours. We had a lot of fun. We were also lucky to get beautiful fall colors and beautiful light. Here are a few favorites from the session. Enjoy! Alicia and Travis had such a beautiful fall day for their wedding. The colors were awesome. They had their reception at the Kinberton Inn which was beautiful. It was also the same place Alicia’s parents had their reception years before. The Kimberton Inn had some pretty land and across the street was a little pond that was adorable. We loved it. Here are some of my favorite images. Enjoy! Rachel and Brandon are such a cute couple. Their session was a perfect fall day. The colors were great as well as the weather. We took a walk around Valley Forge and found some really awesome spot and beautiful light. Rachel and Brandon are so cute together which really comes through in the images. Here are a few of my favorites. Enjoy!